Glossy black dial face with Arabic indexes, 12 o'clock spade index, and brand name. 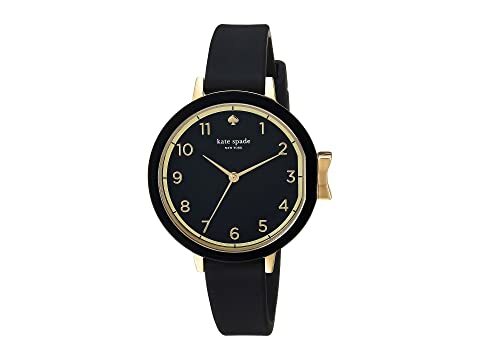 We can't currently find any similar items for the Park Row Silicone - KSW1352 by Kate Spade New York. Sorry!